Although the first recorded casino wasn’t licensed until 1626 – in Venice – sophisticated gambling can be traced to as far back as the ancient civilizations of Mesopotamia and early China. Yet the formal Casino Chip or “Cheque” is a relative newcomer to that environment. 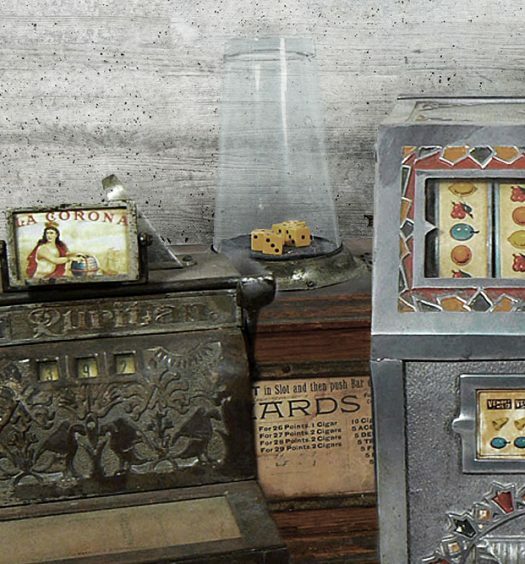 Prior to the late 19th-century players used nearly any small objects of value as “devices of wager” in their games. Early gamblers often adopted chunks of gold or silver – nuggets of native gold – or even current coinage. 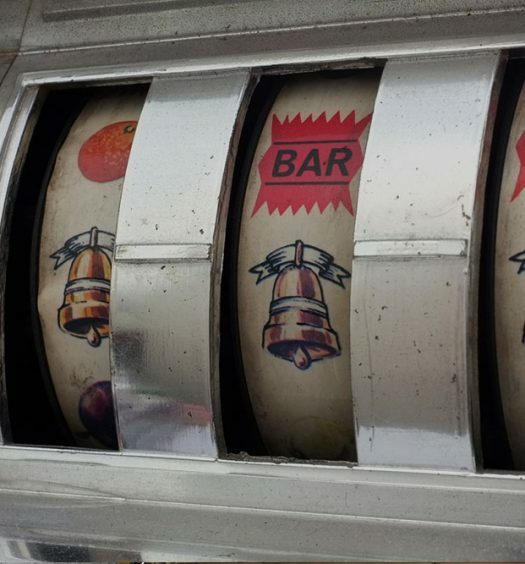 These early games had no standardized betting tokens, so that gambling places, in an attempt to bring commonality to their games, began to create their own tokenized substitutes. This was the birth of what would eventually become the “casino chip” of today. In time, it wasn’t uncommon for upscale gambling houses, and even saloons, to utilize specially made tokens, often fashioned of ivory or bone. Other gaming sites made do with betting tokens in the form of discs of thick, lacquered paper. The problem was that these were too easily forged.  Soon, the gambling houses began to apply markings, or brands to these early chips – while at the same time, a serious search had begun for a more secure approach. By the 1880’s companies began to formally produce chips of common shape – common dimensions – made from a hard clay – pressed in molds. These were the direct ancestors of the casino chips of today. A problem with the early clay chips, however, was their fragile nature. They broke too easily, if roughly handled. Casinos would struggle with this issue well into the early 1950’s, when manufacturers began running off chips made with special materials added to the clay for increased toughness. At this stage of development a variety of earthen materials such as sand or chalk were added. Even types of special clay came into use. They’d even added materials similar to that found in cat litter. Thus the clay-composite chip that we know today, was truly born. The actual processes used to make modern chips are often closely guarded trade secrets. Each fabricator now uses their own recipe, developed experimentally, over time. Notch-like edge marks, so common in today’s chips, aren’t painted, but are made from the same material as the chip body – but of different colors. To achieve the effect of the notch- like edge marks, cuts are made into the raw clay billet, and in a later process, material of the different color fills the notches before they are cut into the shape of chips. Printed graphics or inlays are applied at this final stage. Such markings and inlays are then covered with a thin plastic film. Each chip then receives a mid-inlay, if desired, before being placed in a special press-mold to be formed into its final size and weight, before it’s cured in a baking process. In the mid-1980’s the “fired-ceramic” casino chip was introduced as an alternate to the traditional clay composite token. These Ceramic chips have since become popular because they allow lettering and graphics to cover the entire surface of the token, instead of just at the inlay. 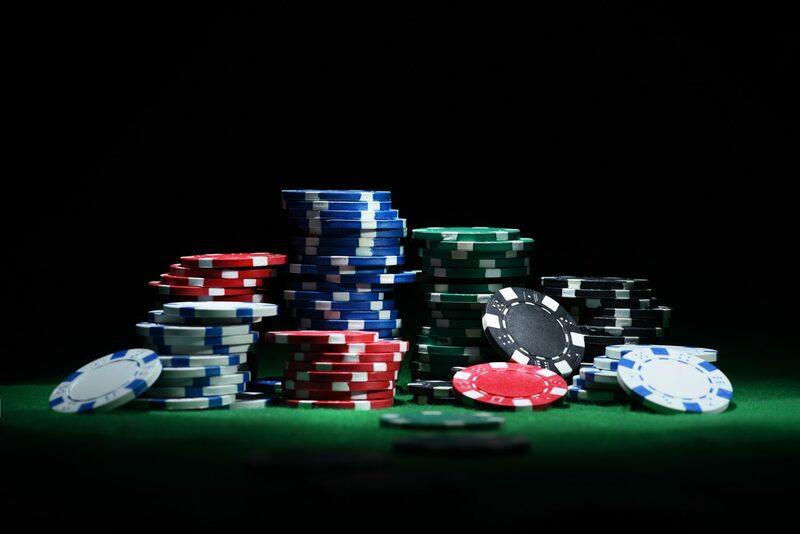 In less than 150 years casino chips have evolved from crudely fabricated tokens – forged from makeshift materials – into the modern chips we know today – chips that could even boast enhanced security, such as with RF identification (RFID), or chemical markings, visible only under UV light. Who knows what the future has in store for the casino chip of tomorrow.